The Connecticut State Archives holds an extensive amount of military records in various archival collections. In particular, the finding aid to Record Group 013, Records of the Military Department should be consulted when looking for service records, especially for the Civil War era. State Archives Record Group 012, Connecticut State Library War Records Department also contains useful records for researching military service, especially service in World War I and World War II. These finding aids are not currently online, but a digital copy can be sent upon request. Manuscript collections may also contain service records and related correspondence. 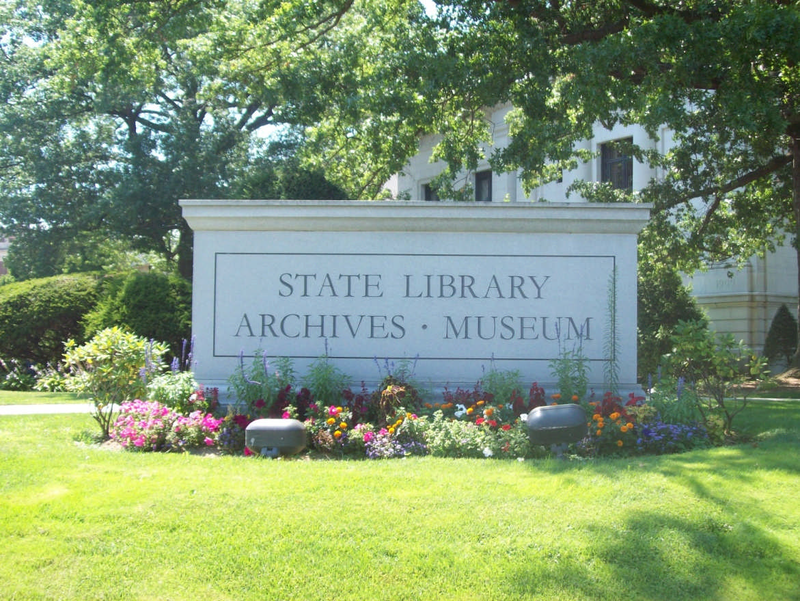 In addition to the finding aids, researchers can also search the State Archives holdings by topic at the Connecticut Archives Online website. For information about requesting and using archival material, including retrieval times, please see the guide about Accessing Archives and Secured collections. Published service records for Connecticut residents who fought during wartime are also available for the Revolutionary War through World War I. Links to these digitized published titles as well as information about additional resources can be found under the Resources by War button. The Veteran's Death Index includes entries for many deceased veterans from the Revolutionary War through the Vietnam era. Many historic military records have been digitized and are available through the subscription website Fold3. The link to the State Archives Finding Aids will show what original materials we hold.